Players looking to co-op some hunts with friends should find the multiplayer a little more stable. It’s been a trying time for Monster Hunter: World players on PC as the game struggled to meet the demands of the users in the two weeks since launch. Frequent drop-outs made co-operation nearly impossible, and that’s if players were lucky enough to start an online session. All this should be about to change thanks to the August 23 patch. The patch notes center entirely around connection errors and trying to keep players online and in the game. Probably the most critical item on the list is the third bullet point which focuses on the error messages that “would display and kick players offline while playing multiplayer”. While this hasn’t fixed all occurrences, players should feel a little more confident that they will be able to at least finish a hunt without getting kicked after 10 minutes. Fixed an issue where error messages would display and kick players offline when searching for online sessions. Also readjusted the matchmaking function to make it easier to find an online session via "Search for an Online Session" > "Matchmake". Fixed an issue where error messages would display and kick players offline while playing multiplayer. This adjustment reduces the number of occurrences, though it does not completely resolve the issue. We will continue to investigate this matter. Fixed an issue where the error message "E_FAIL : hr" would display and the game would crash when switching to full screen mode. Important: You must update to the latest version of MONSTER HUNTER: WORLD to apply the fixes above. The latest version of the game is revision number 151910. You must close and reopen the game for the update to take place. You can verify the version number in the top-left corner when you launch the game in window mode. Keep in mind that you can only match with other players who have the same update version as you. 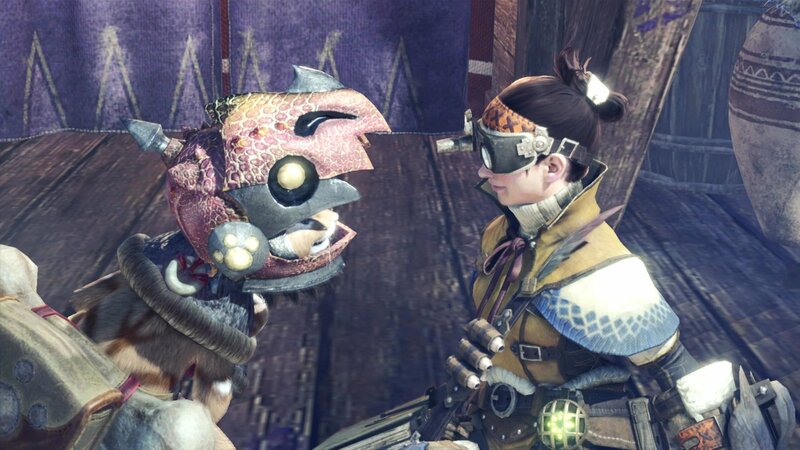 The connectivity problems have been plaguing Monster Hunter: World, and although the work is long from finished, this is a step in the right direction. Be sure to check out Shacknews’ comprehensive Monster Hunter: World guide for more helpful hunting articles.